Cricket Green – the next 50 years – get involved! We’re celebrating the 50th anniversary of Mitcham Cricket Green Conservation Area this year! The things that we all know make Cricket Green a special place – the ancient greens, variety of historic buildings, wonderful views and rich story – were officially recognised by Merton Council in 1969 and now by law every effort has to be made by developers and others to “preserve and enhance” its character. We have a programme of celebrations and events planned, including a 50th anniversary Community on the Green on 18th July and a special Mitcham Heritage Day on 14th September. Keep an eye out on Twitter (@MitchamCrktGrn) for our 50 things initiative telling the story of the Conservation Area through photographs of things that people have told us are special to them. We are also looking to plant something golden! The 50th anniversary is also a time to look forward and think about how Cricket Green is going to change in the future. We all know there are lots of pressures from development and some recent changes have not been for the better. We are also keen to see the open spaces and wildlife better cared for, trees planted and ponds protected. There are too few places for people to meet, we lack community facilities and we are losing shops and businesses. We want to see beautiful homes built and less pollution. Over the last few years our work has been guided by the Cricket Green Charter and its principles to inform policies and planning decisions about the future of the area. Among other successes the Charter is the starting point for the £5m now being invested in The Canons and its grounds. It is time for a refresh and we want your views. 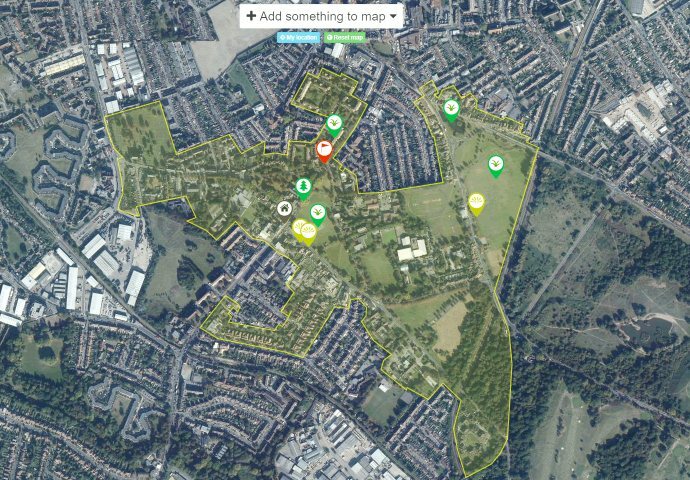 How would you like to see Cricket Green change and develop? 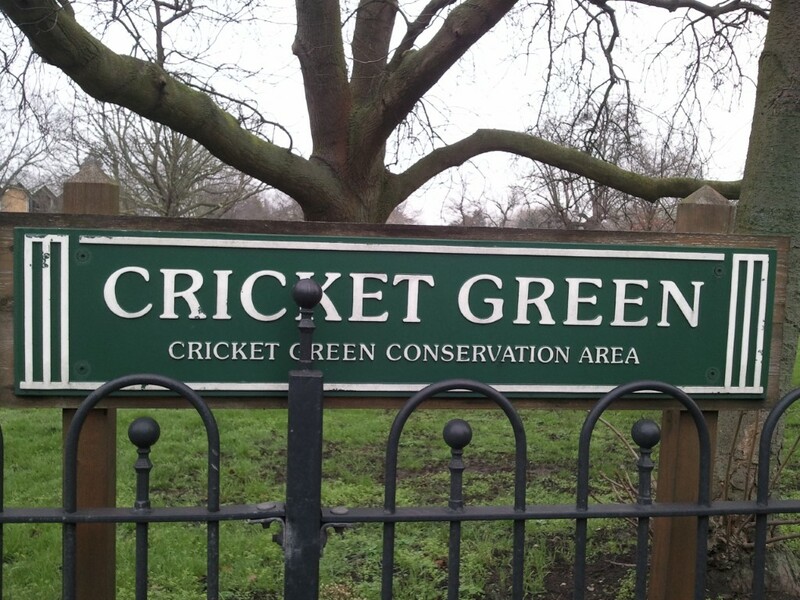 What is special about Cricket Green that should be protected? What has happened in the last few years you would rather not see repeated? What kind of new development would be welcome? What community facilities are we lacking? You can see our early thoughts on a new Cricket Green Charter here. We know Cricket Green is special. In this 50th anniversary year please play your part in keeping it that way. This entry was posted in Cricket Green Conservation Area on February 3, 2019 by mitchamcricketgreen.